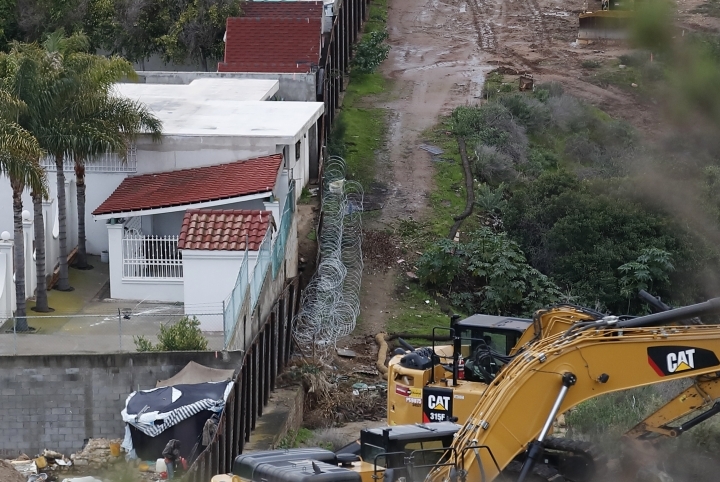 SAN DIEGO — The Trump administration on Friday waived environmental reviews to replace a 14-mile (22.5 kilometer) stretch of border barrier in San Diego, shielding itself from potentially crippling delays. 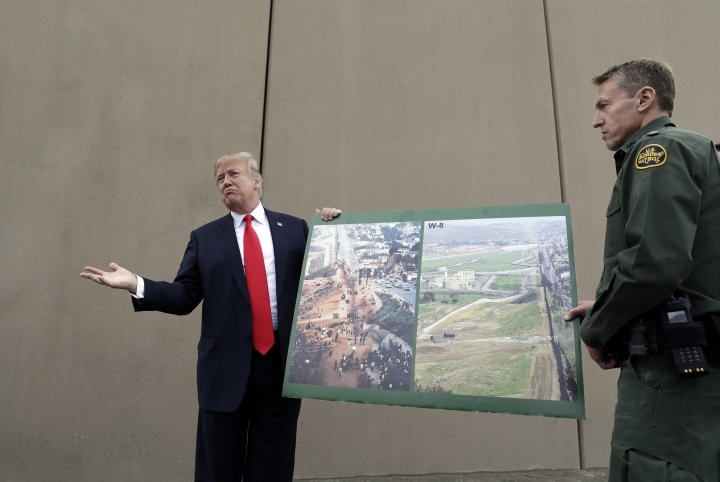 The Department of Homeland Security said it would issue the sixth waiver of Donald Trump's presidency under a 2005 law that empowers the secretary to waive reviews required under environmental laws if the border barrier is deemed to be in national security interests. Those laws include the National Environmental Policy Act, the Clean Air Act and Endangered Species Act. The waiver, which was announced Thursday and published Friday in the Federal Register, helps clear the way for work to begin this month on replacing a second layer of barrier in San Diego, a steel-mesh wall that worked like a fortress when it was built about a decade ago but is now often breached with powerful battery-operated saws sold in home improvement stores. The waivers avoid time-consuming reviews and lawsuits challenging violation of environmental laws. 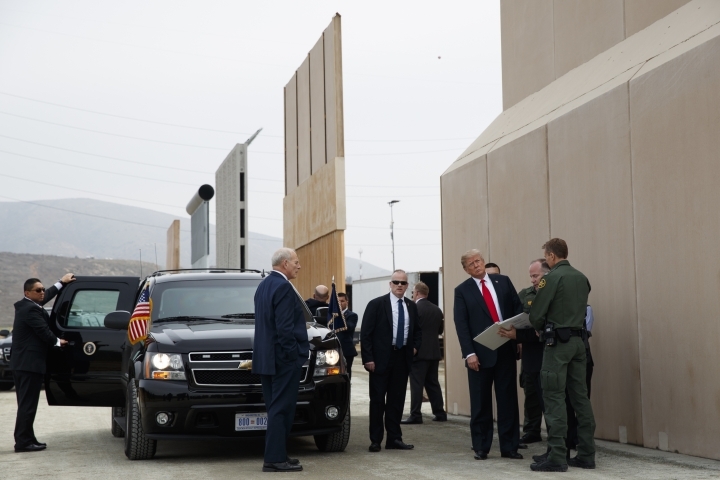 The government awarded a $101 million contract to SLSCO Ltd. of Galveston, Texas, to build a barrier of 30-feet-high steel bollards, with options for an additional $30 million. Work is scheduled to begin this month. Homeland Security Secretary Kirstjen Nielsen said in a public notice that the Border Patrol's San Diego sector is "an area of high illegal entry," with more than 38,000 arrests and seizures of more than 4 tons (3,600 kilograms) of marijuana and 1,800 pounds (816 kilograms) of cocaine in the 2018 fiscal year. 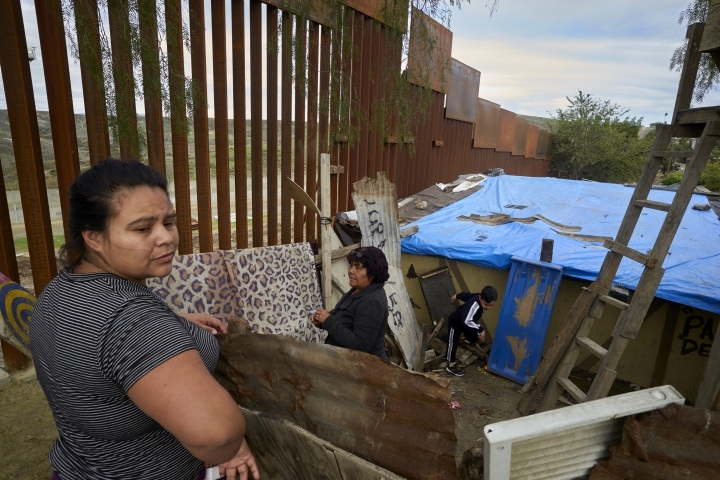 San Diego was the third busiest corridor for illegal crossings among the Border Patrol's nine sectors along the Mexican border in 2018 after Texas' Rio Grande Valley and Tucson, Arizona. Work on replacing the first layer of San Diego barrier is nearly complete, also 14 miles (22.5 kilometers) long and made of steel bollards up to 30 feet (9 meters) high. Environmental groups criticized the latest waiver. 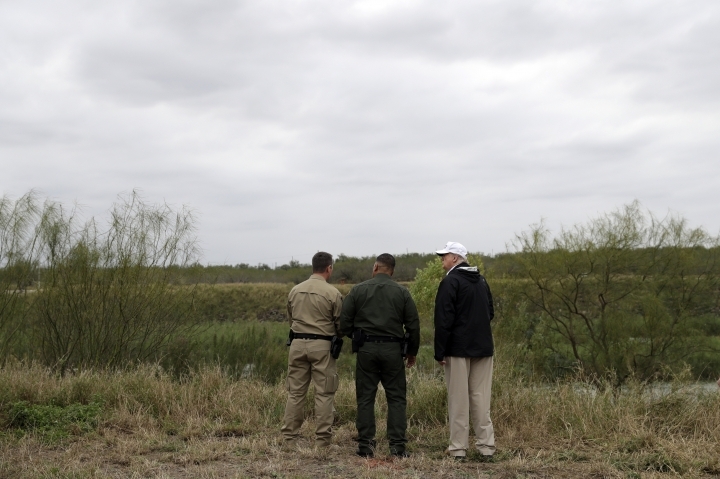 "Trump is ignoring laws that protect public health and endangered wildlife so he can fulfill a hateful campaign promise," said Laiken Jordahl, borderlands campaigner for the Center for Biological Diversity. 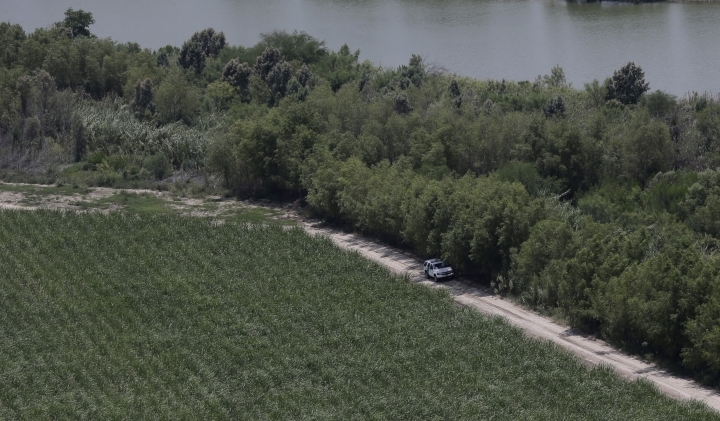 "Communities and ecosystems along the border are being upended by this militarization, but Border Patrol won't even give residents the decency of a public hearing. This is the definition of lawlessness." 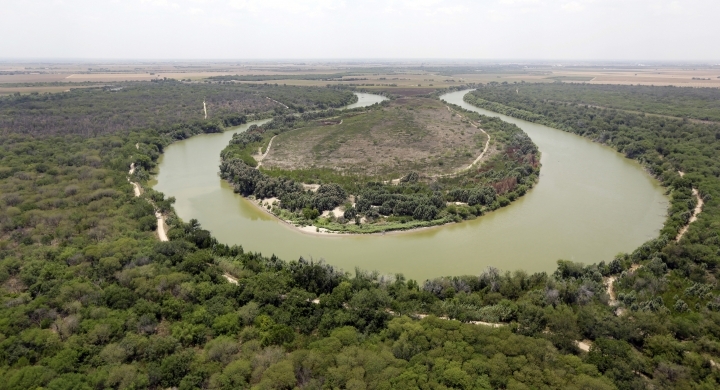 President George W. Bush's administration issued five waivers, paving the way for barriers to blanket about one-third of the border with Mexico. Barack Obama's administration didn't issue any waivers.